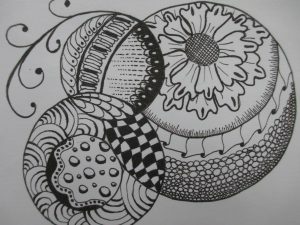 Learn the art of Zen Doodling as a way to create unique art designs and peacefulness within your spirit. Learn beginning techniques and more advanced methods for the more experienced. Doodler Ages: 17-99 and up.